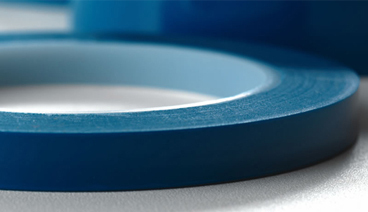 Our 1 mil blue polyester tape with 2 mil silicone adhesive is ideal for all types of masking on printed circuit boards. This tape protects boards in tin/lead stripping and gold finger plating. It can also be used in conformal coating. DB100 is an similar to Ideal 9190 platers tape. Adhesive Thickness : 2 mil silicone adhesive.